Word cloud or tag cloud is a graphical representation of word frequency. Presents a picture of the most common words used with those used more often displayed larger. 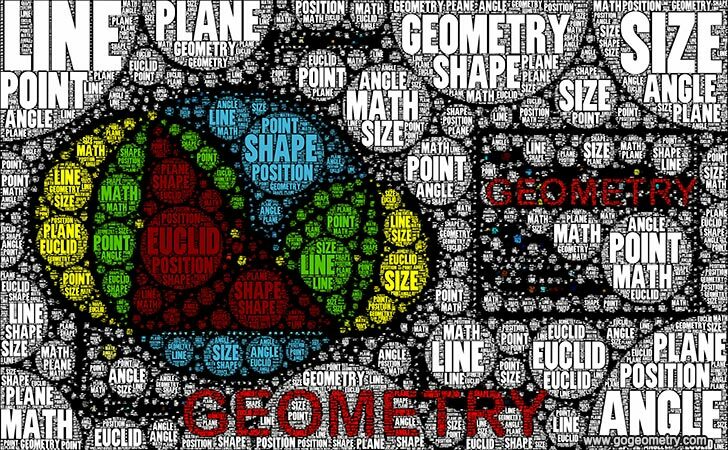 See also: Geometry Word Cloud in Motion.